Christian Action's “Green Collection” Program is proactively promoting environmental protection and recycling since 2003 and helps distribute the required items to the disadvantaged. 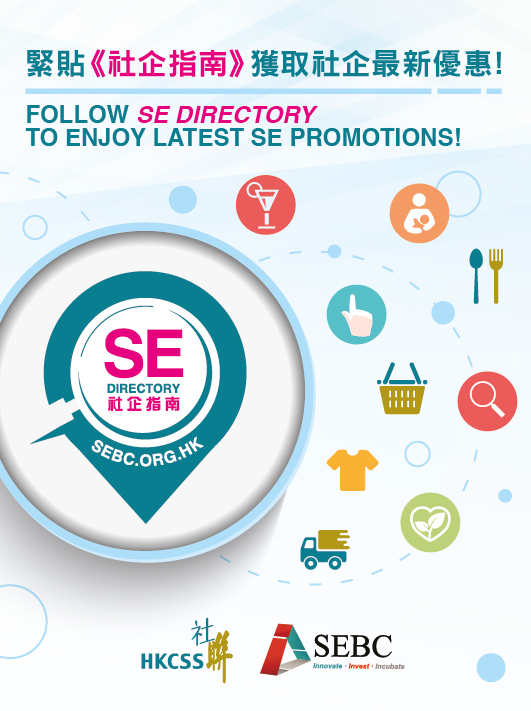 We are also the Scheme Manager of the Home Affairs Department “Community Used Clothes Recycling Bank Scheme” of the Kowloon Region since 2006. So far, over 4,700 tons of clothes have been collected. We sell a wide array of merchandise including both second-hand and brand new items donated by the public. It's like a mini-department store and fresh items are displayed daily, selling at a great bargen. 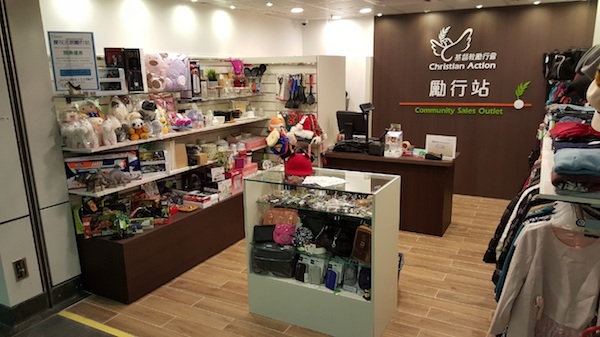 The surplus from the outlets is used to develop the outlets' services and support our social service and humanitarian in HK and the Mainland.